Did you know? Van Wagner Airship Group LLC owns and operates 8 of the 13 active airships in the world today. Our blimp pilots and operations teams are experts in blimp aviation and technology. In fact, our pilots are certified by the FAA as blimp flight instructors! 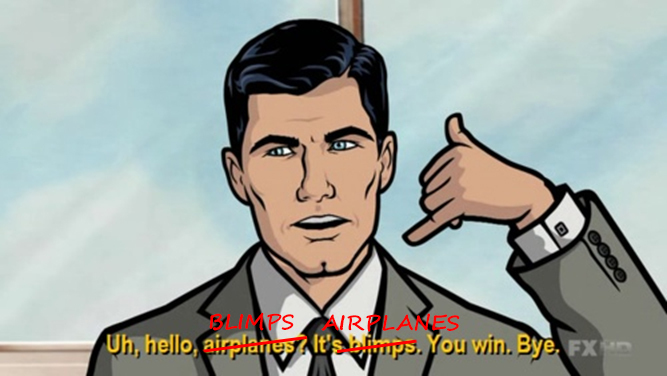 If you're an aviation fan (av geek) or blimp buff (helium head) you're in the right place! Check out these 18 facts we put together about blimps. 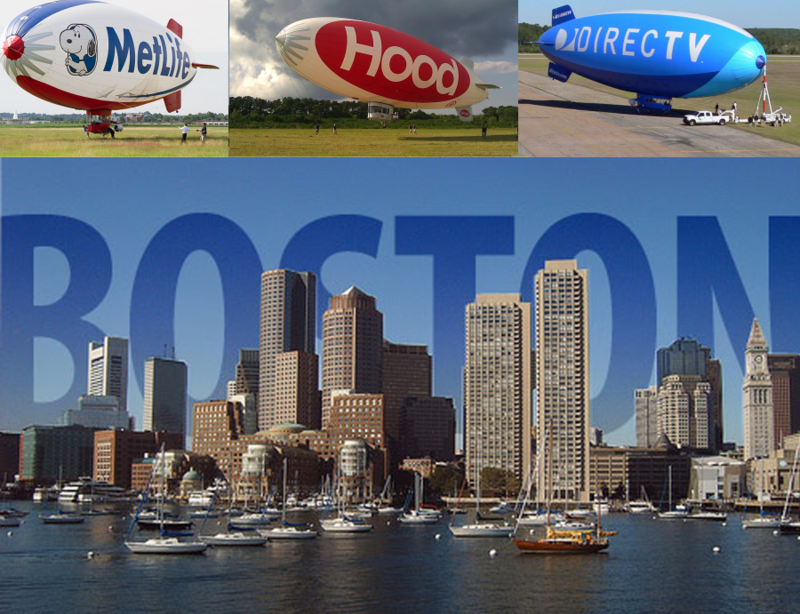 If you missed the blimp parade that took place over the city of Boston earlier this week, no worries. We have the complete recap for you! 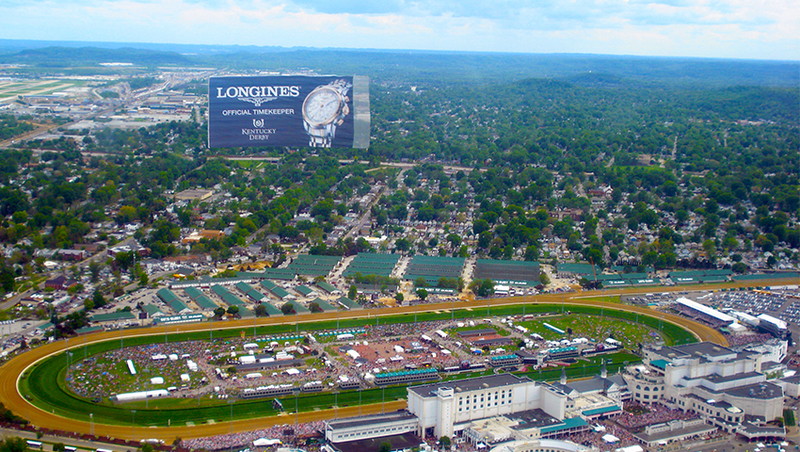 Our team has compiled the best aerial photos of the city, as well as the top tweets from our blimp flight attendees. 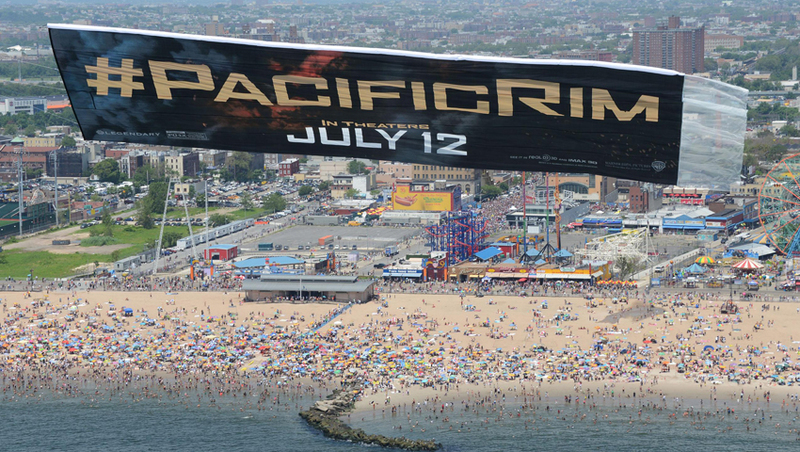 In 2012, Van Wagner Aerial Media and Van Wagner Airship Group (VWAG) launched a blimp parade over New York City. Awed by the blimps above, spectators took to the streets, and their cell phones, capturing photos, composing tweets, and recording video of the airships’ journey over Manhattan. Facebook, Twitter, and Instagram posts flooded the social stratosphere, exciting the attention of the media and people across the nation. Millions of people flock to state fairs every year for carnival games, family fun, and deep-fried everything. The large and diverse crowds that come through these fairs make them an ideal marketing platform for any company trying to make its name or product known. Red Sox fans are in for a surprise this upcoming weekend. 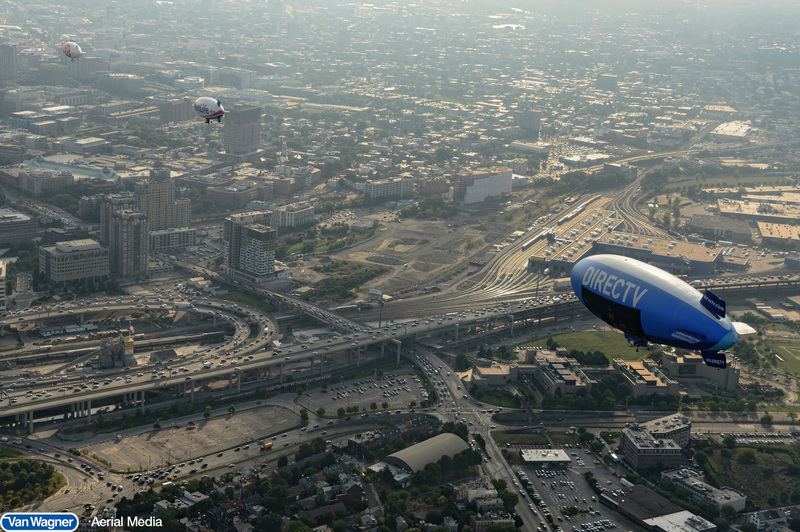 The DIRECTV blimp is flying East from Cincinnati to join the Hood blimp over Fenway Park to broadcast the game against the Seattle Mariners. According to an Archival Assistant from the Boston Red Sox, this duel flight will be the first documented case of two airships flying above the Red Sox turf during a regular season game. 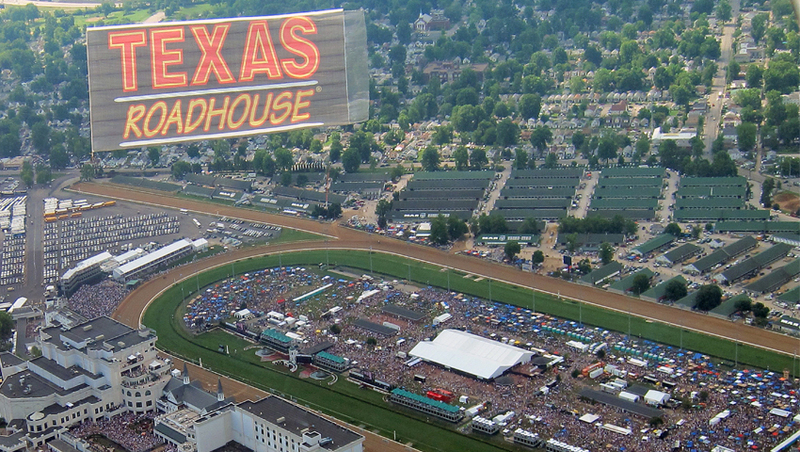 Aerial advertising is effective at targeting large groups of people wherever they have chosen to gather. You will find that it’s easy to develop campaigns that hit multiple markets and reach the demographics most important for your advertising needs. 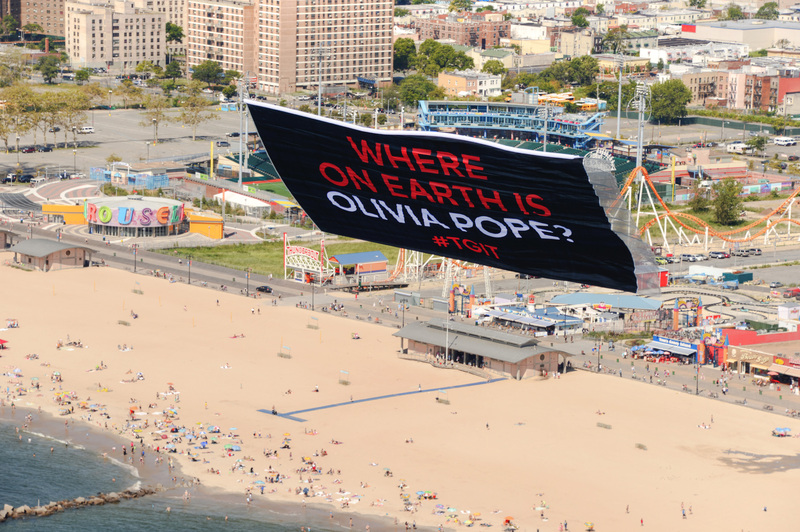 The beach, for instance, is an ideal location to execute an aerial advertising campaign. If you're looking to increase brand awareness and reach a large demographic of people, the beach is a good choice for your marketing campaign. Standard beach campaigns will hit an array of people all in the same place, at the same time. 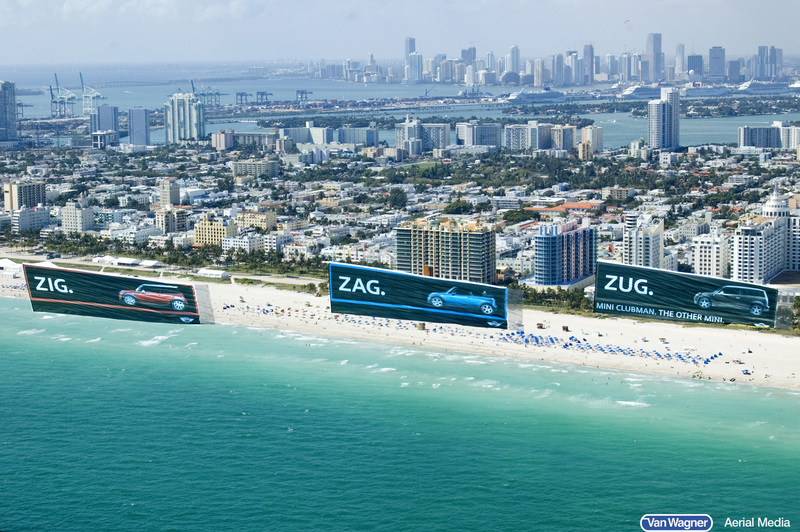 Rather than painstakingly trying to advertise at 100 different beach locations through traditional media, you can fly over five(+) different beaches and reach individuals from all across the country in just one day. Baseball has been a hallmark of American culture since the early 1920s. Dubbed as America’s Favorite Pastime, few sports evoke the same level of nostalgia as the game of baseball. Major League Baseball alone has over 177 million diverse fans, making the game an attractive target for advertisers. In fact, over the years, baseball has become far more than just a game. 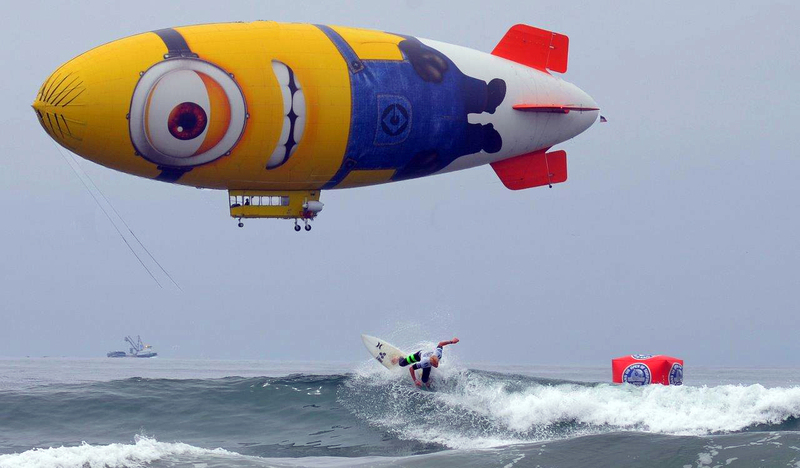 Who makes the blimps for advertising? 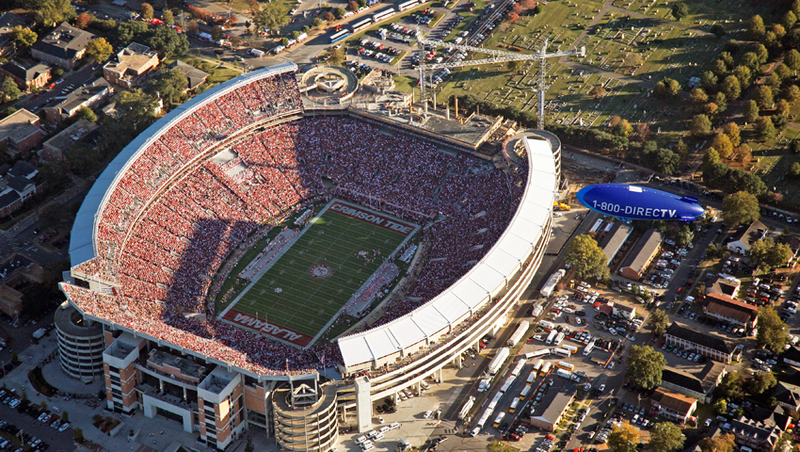 If you’re looking for an active promotional blimp advertising operator that you can potentially partner with, you’re in the right place. Van Wagner Airship Group owns and operates 8 of the 13 active airships in the world today. 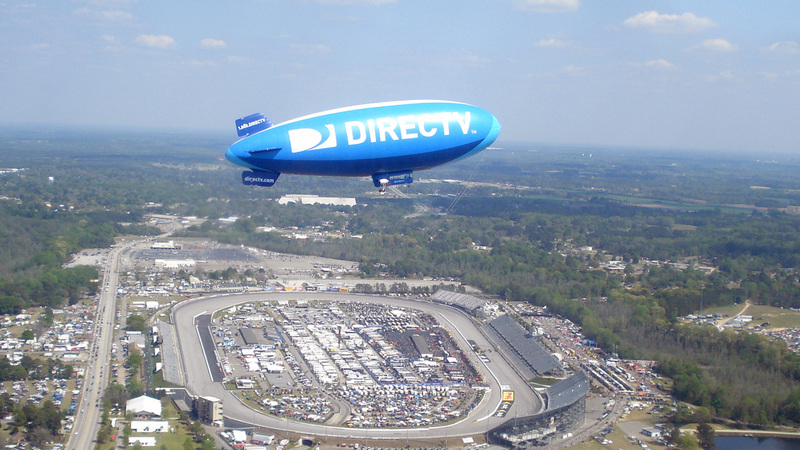 Some of our most famous blimps include the MetLife blimp, the HP Hood blimp, and the DirecTV blimp. 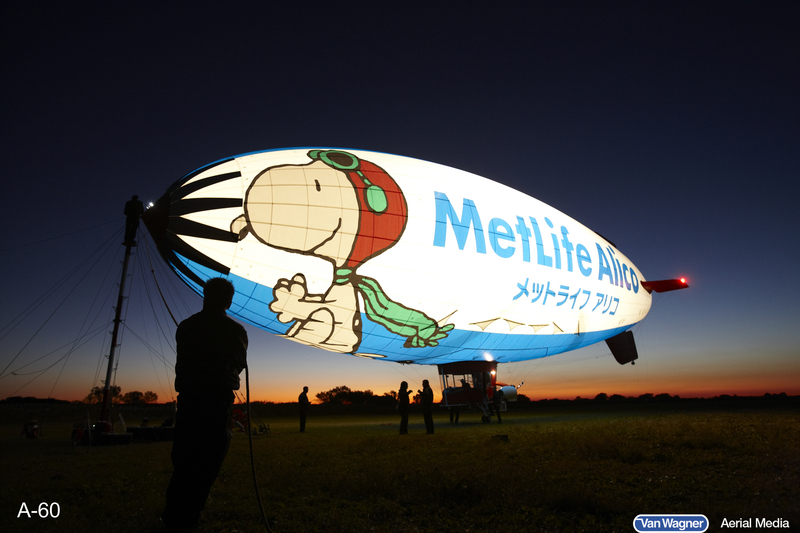 Advertising blimps are one of the most iconic and memorable marketing vehicles present in the world today. Commanding presence from above, blimps are much more than just giant balloons or floating billboards, they are broadcasting powerhouses whose presence is very much ingrained in American culture. 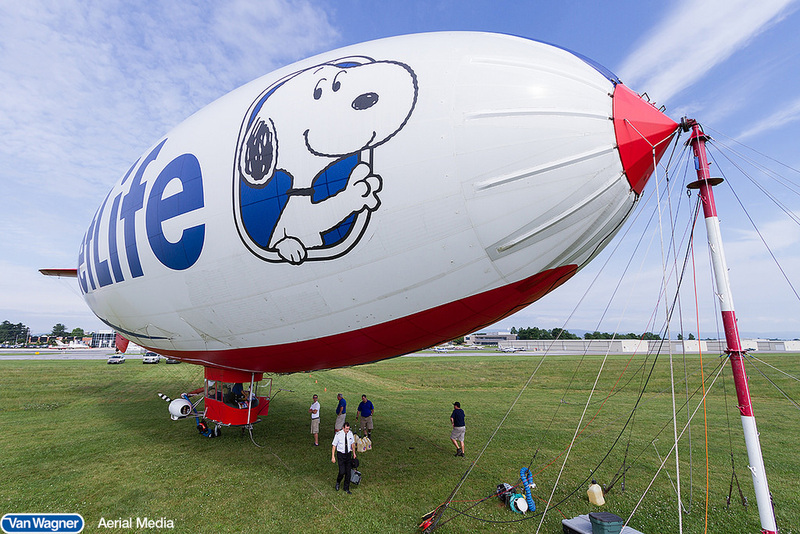 If you were to ask the average person to name off the top three most famous blimps that come to mind, the MetLife blimp would likely grace the list along with the iconic Goodyear blimp and the unfortunate Hindenburg disaster. 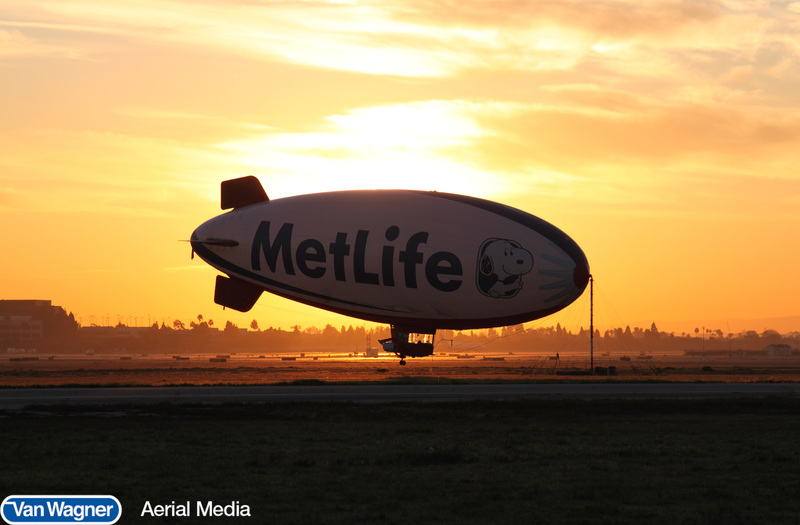 In this article, we aim to answer common questions about the MetLife blimp and Van Wagner Airship Group’s affiliation with the company. 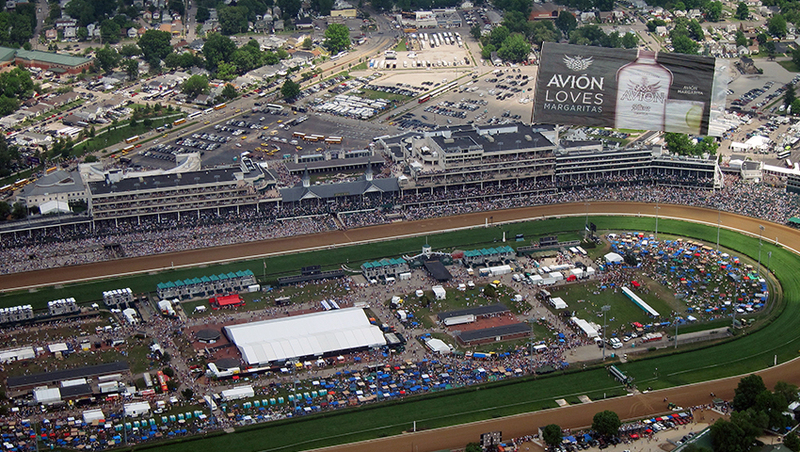 Van Wagner Aerial Media conducted three case studies* with the help of Arbitron. 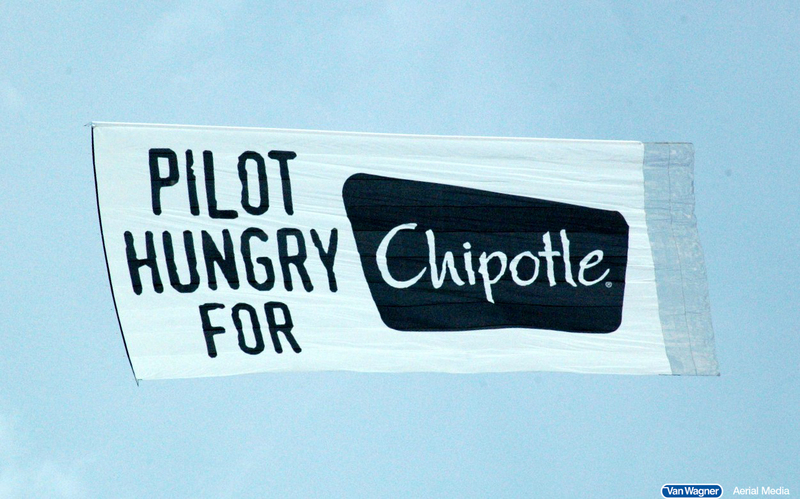 The goal of these studies was to measure the overall effectiveness of aerial banners as an advertising platform and to examine the effectiveness of two specific aerial campaigns: one for the national retailer Kmart and the other for the quick-service restaurant chain Chipotle. In this report, we will establish the visibility (awareness) of this advertising medium among its target audiences, measure advertising effectiveness (recall) and show aerial media’s place among other advertising options, including print, television and radio. 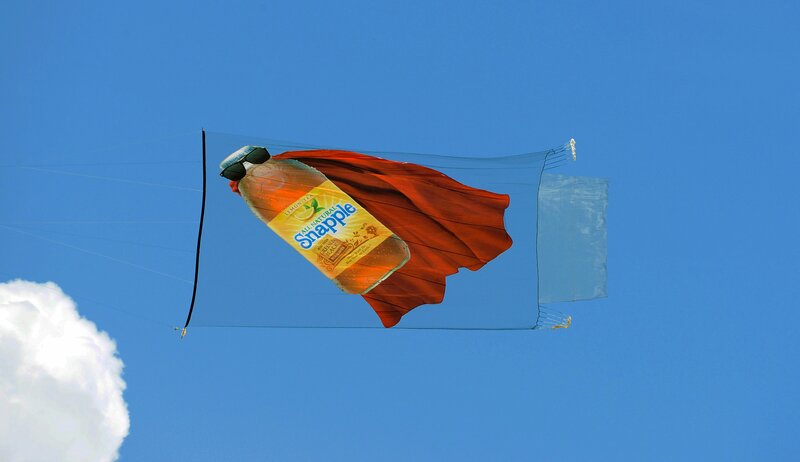 Marketing to men is a breeze with aerial advertising. Add a sporting event into the mix, specifically NASCAR races, and your brand is bound to be noticed by the males in attendance. 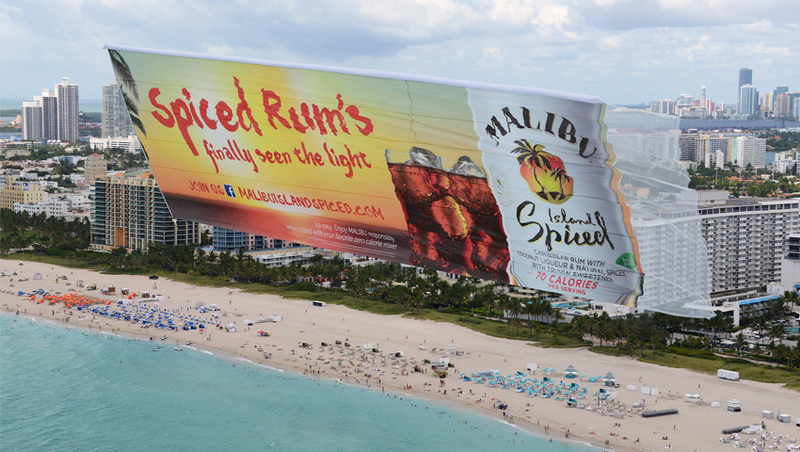 Whether you want to use an airplane banner or a blimp, this format delivers real impact and maximum impressions - especially when the event is televised. 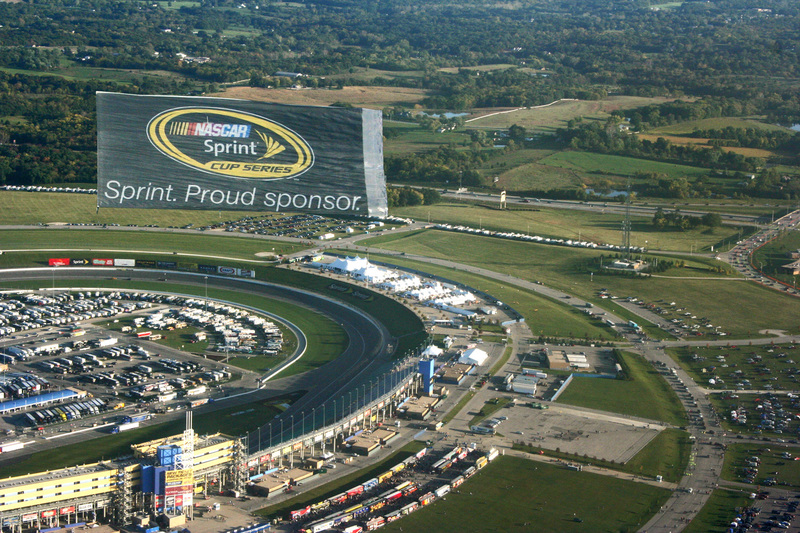 According to Forbes Magazine, NASCAR alone had 45,000,000 male spectators in 2011; add in television impressions and that number grows exponentially. Very few things get branding and marketing professionals more excited than seeing their ad shared on social media. It’s free exposure, it’s measurable, and it’s cold, hard proof that your ad campaign is getting noticed. Americans see over 5,000 advertisements a day. If your target audience is taking the time to pull out their cell phone, snap a photo, and write a tweet or Instagram post about your advertisement, it’s safe to say that your campaign is on the right track. 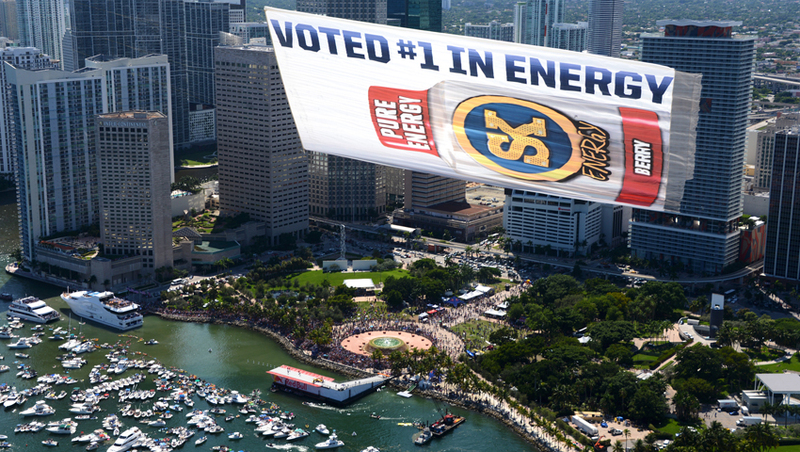 If you want to improve audience recall of your brand and message, it’s hard to beat a sponsorship of popular events combined with ongoing aerial advertising around the events. At the same time, sponsorships are often expensive, and aren’t suited for all advertising needs. Let’s look at the pros and cons of each approach. 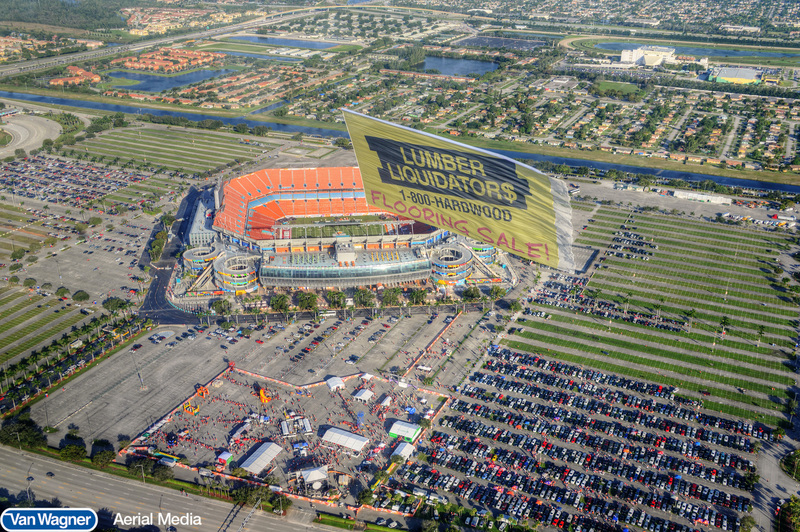 Sponsorships with repeated aerial advertising — think of sponsoring every New York Giants home game or flying every day over a state fair — help people to become familiar with your brand and improve recall. Contrary to the saying that familiarity breeds contempt, an article from Psychology Today notes that familiarity in fact breeds liking. In the days of a few monolithic broadcasters, it was easy to target sports fans with a handful of ad purchases. But audiences have fragmented with the explosion of sports advertising. Fans have multiple channels to get their sports news, including but not limited to 24/7 cable sports channels, social media, sports websites, and sports radio. 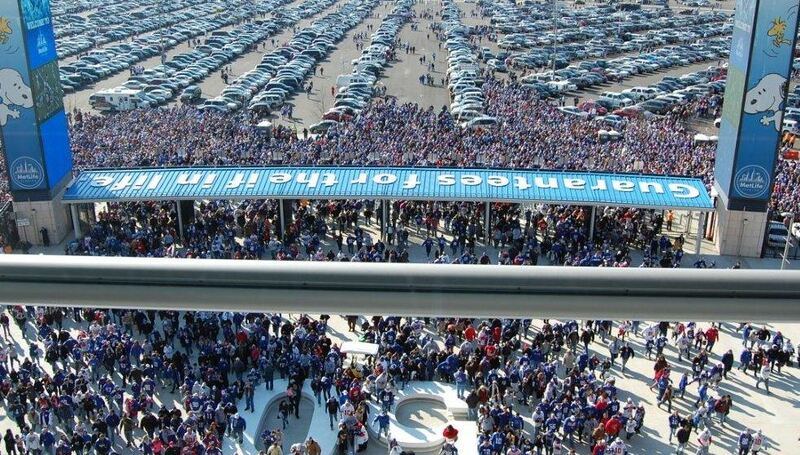 It sounds like a daunting challenge, but don’t worry — sports marketing, and especially aerial advertising at sporting events, offers a lot of potential benefits for companies of all sizes. Most people never need to think about complying with Federal Aviation Administration (FAA) regulations. 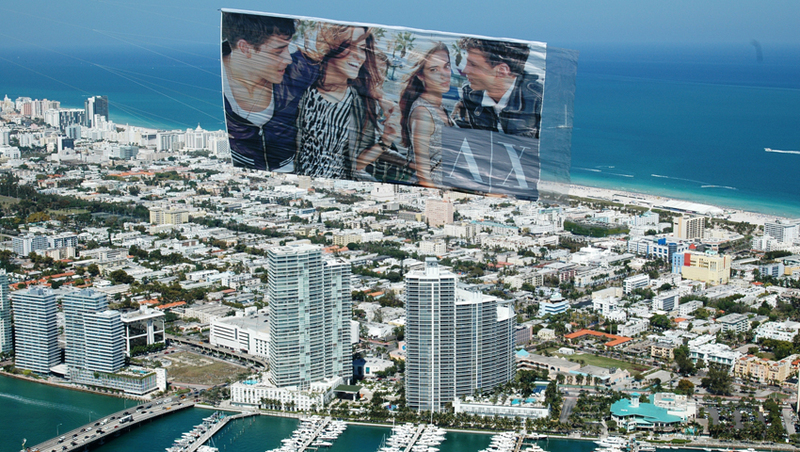 Consequently, it seems daunting to those making their first foray into aerial advertising. But FAA flight regulations shouldn’t be cause for concern. The most important thing to keep in mind about applicable federal rules is that they prohibit flights from one hour before many major outdoor sporting events begin until one hour after they end. The rest of the time, it’s generally free game. But wait, you might say. 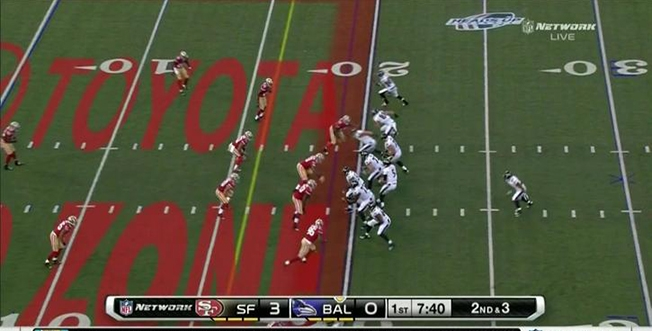 Why would you want to pay for advertising that won’t even be visible to consumers during the game? When consumers think of a product or service, you want your brand to be so ingrained in their minds that yours is the first one they think about. 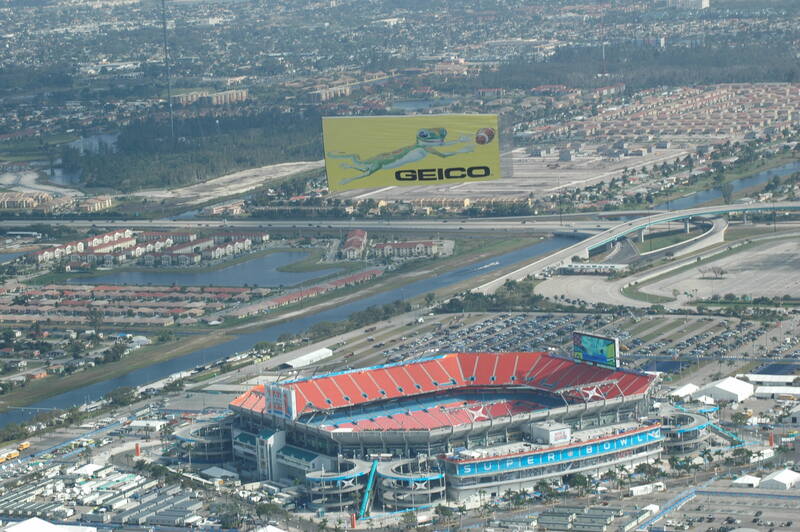 Businesses have the power to reach multiple markets by using aerial advertising to appeal to broad audiences. 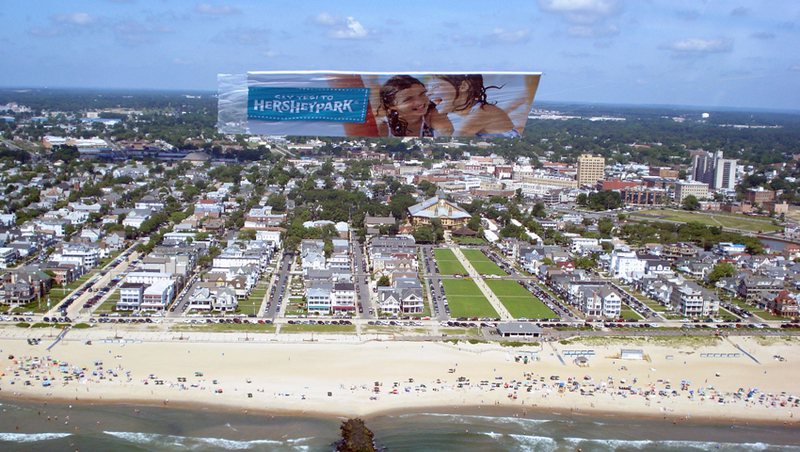 Aerial advertising provides a great way to be in many places at once, including beaches and special events, and it allows you to distance your brand from the clutter of everyday ads such as magazine spreads, TV and radio commercials. It’s easy to create an aerial campaign with widespread appeal, and it doesn’t take a lot of off-the-wall language or images to grab people’s attention. Once you’ve decided you want to add aerial advertising to your marketing mix, or that you’re ready to expand your current aerial campaign, the next step is choosing the events you want to target. Fortunately, the wide variety to choose from makes it easy to find something that suits your needs and budget. 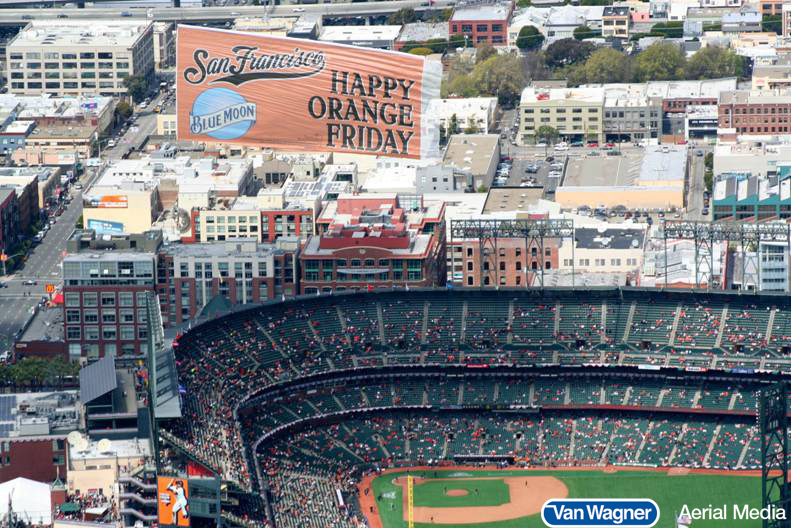 Aerial advertising (banner advertising in particular) turns the sky into real estate where you’re able to advertise, just like the outfield wall of a baseball field or the digital sign outside an arena. Businesses that keep all their messaging on the ground have a lot of clutter and competition.The sky, however, provides a clutter-free environment to spread your message. When it comes to building brand awareness, aerial advertising is a very cost-effective way to reach a large and targeted audience. The costs associated with a major marketing campaign quickly add up. Traditional channels such as television, radio and print ads are often very expensive relative to a four-hour airplane banner flight that engages your prospects and customers at a surprisingly reasonable cost. 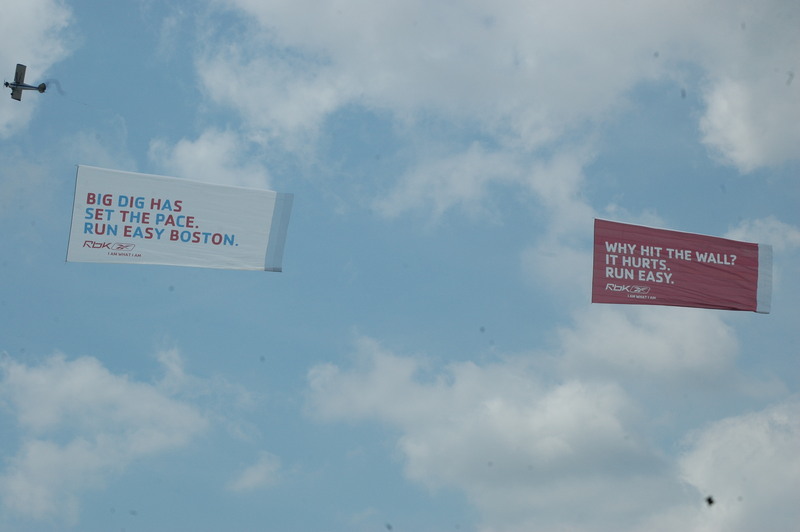 Targeting men is simple with aerial advertising. This medium allows businesses to reach these consumers at the events they’re most interested in: major league baseball games, NASCAR, surfing competitions and marathons to name a few. 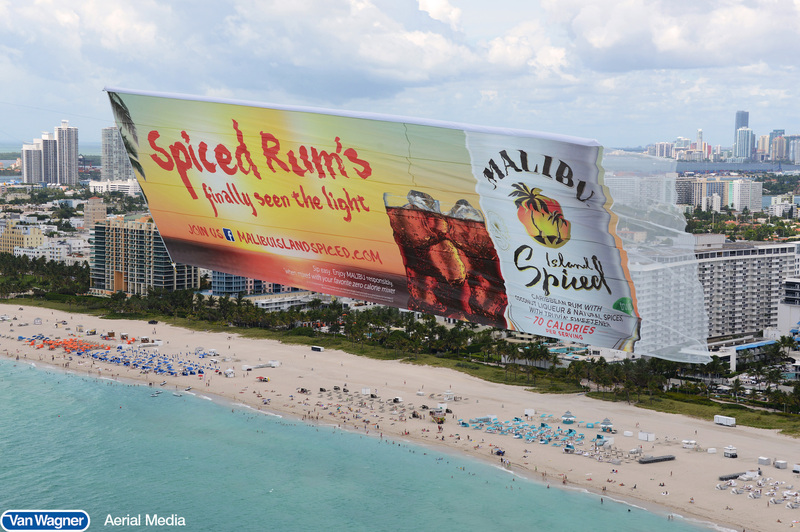 Whether you want to use an airplane banner or a blimp this format delivers real impact and maximum impressions – especially when the event is televised. By way of example, according to Forbes magazine NASCAR alone had 45,000,000 male spectators in 2011; add in television impressions and that number grows exponentially. Thus, sporting events are a particularly effective advertising technique to reach a male audience. There are, however, other ways to hone your campaign so you’re targeting men in various demographics. 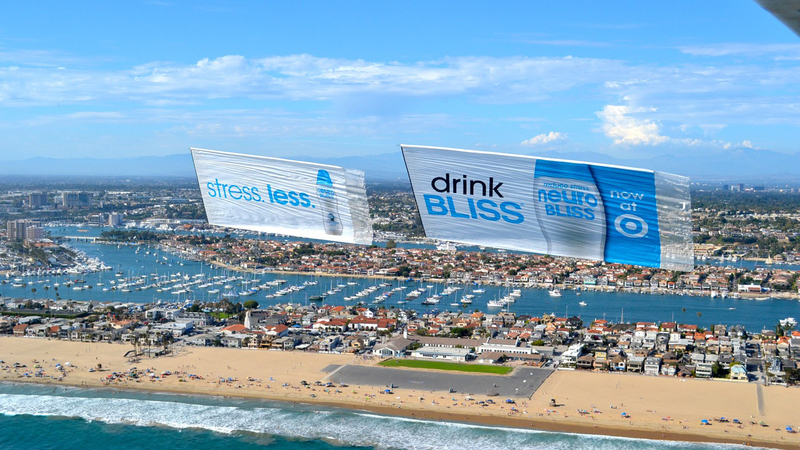 The sky is a vast blank canvas where brands can create an effective marketing campaign using aerial advertising. Many businesses never even consider incorporating this advertising channel, which is often a mistake since it's an effective way to get your message across to large audiences. Sports fans are a loyal bunch, and getting them on your side is usually a winning strategy for businesses. 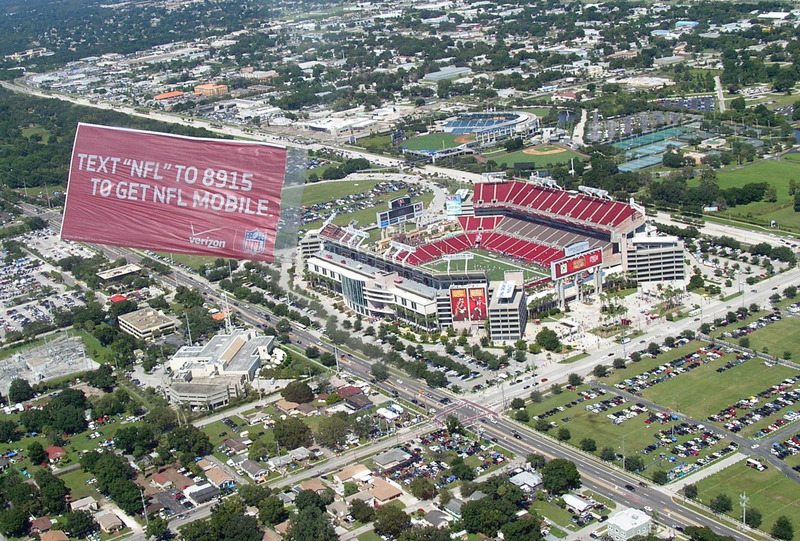 Aerial advertising is a unique and effective way to reach sports fans, whether they’re at a sporting event or watching on television at home. Here are three tips for targeting them. 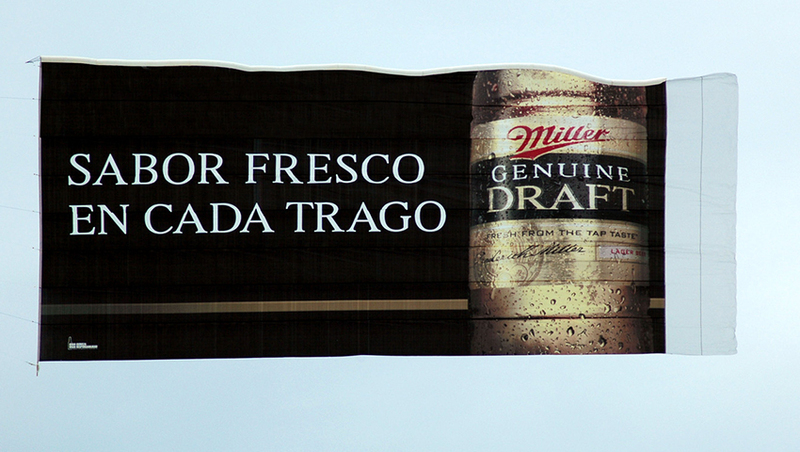 Take what you think an aerial banner is (or could be) and throw it away. 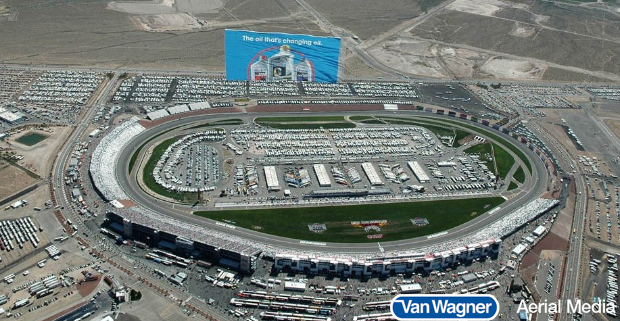 Van Wagner has invested our decades of experience in the industry; not only to make sure our traditional banners perform to the highest standards, but also on the development of new and innovative aerial banner technologies. You have an idea? We’ll make it happen. Here are 3 concepts that are sure to ignite interest among your consumers this year. 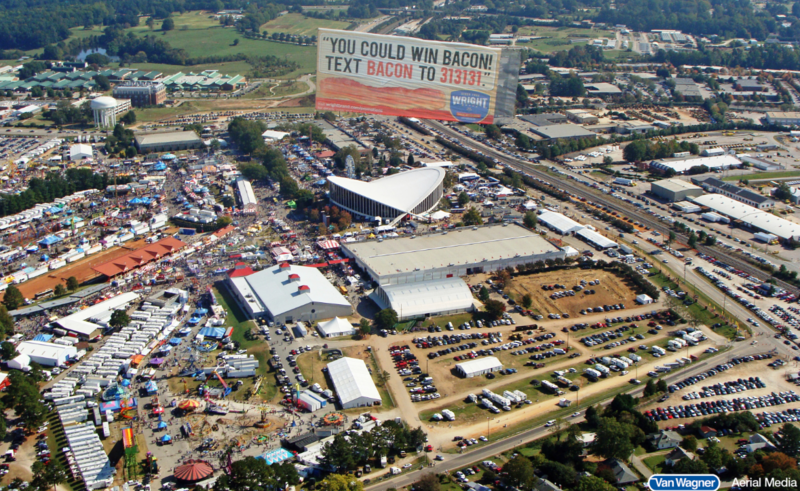 Aerial advertising can be used in nearly every market to build brand awareness and separate your message from other brands / advertisers. 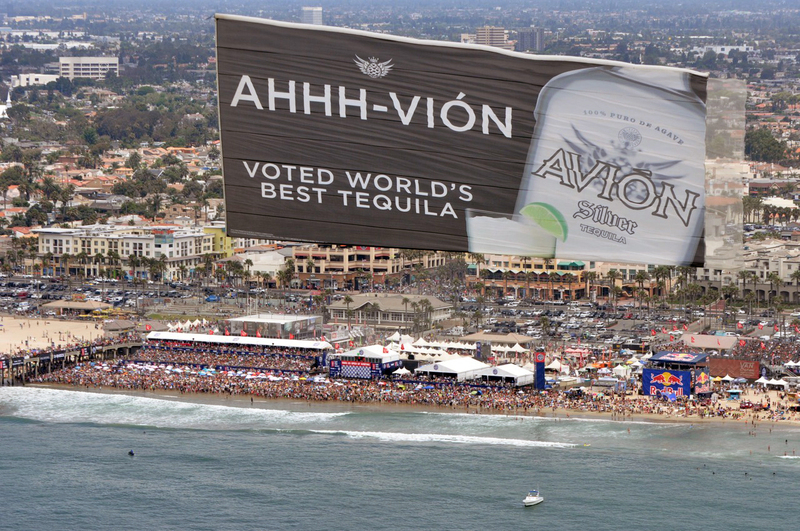 With high-flying banners, businesses can target specific events or locations, such as beaches, concerts and sporting events. There are no exclusivity issues with aerial marketing, so you don’t have to play by the rules of a venue or event sponsors. The Federal Aviation Administration regulates flight-related issues, but as far as the message and brand goes, it’s free game.